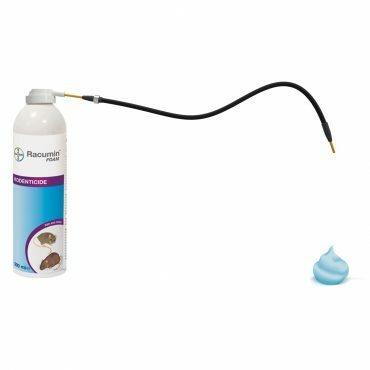 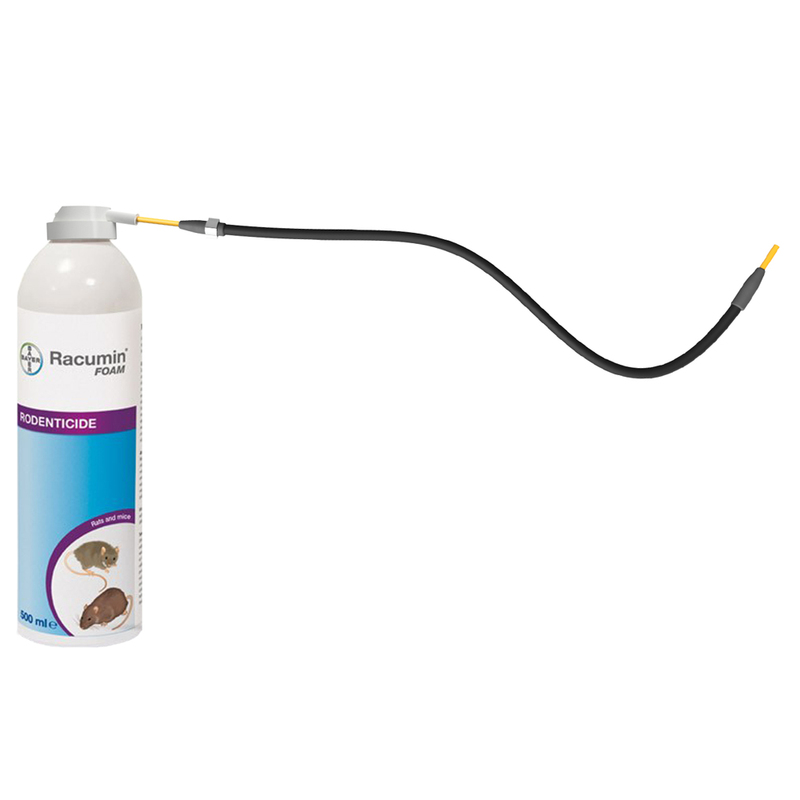 Flexible stay put extension straws for Racumin Foam AND other aerosol sprays (including non-foam sprays). 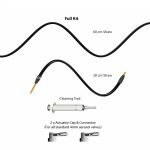 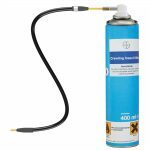 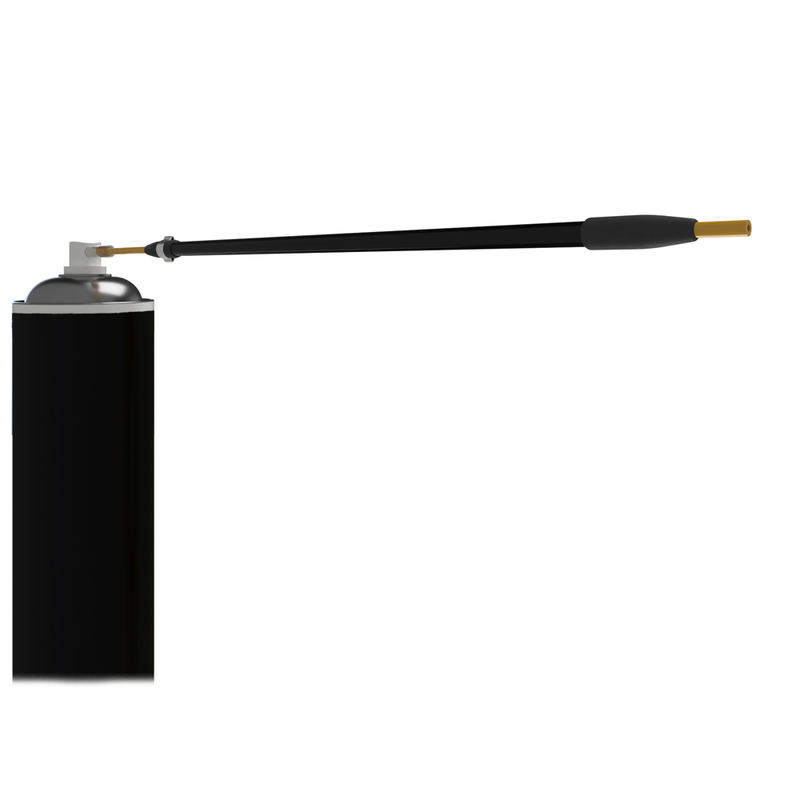 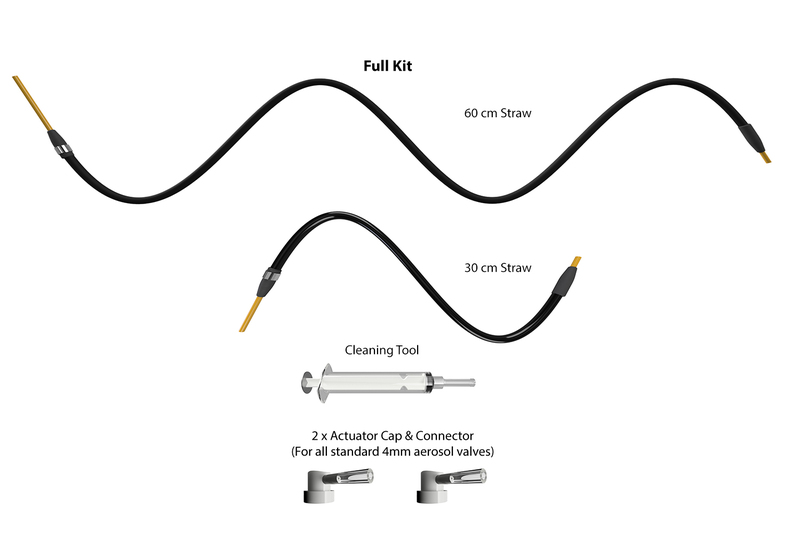 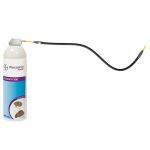 Lance Lab Flexible Aerosol Straws – Flexible stay put extension straws for Bayer Racumin Foam AND other aerosol sprays (including non-foam sprays). 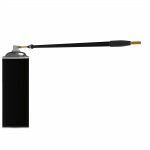 Made from robust chemical resistant tubing, the straws can be bent to the required shape and are stay put. 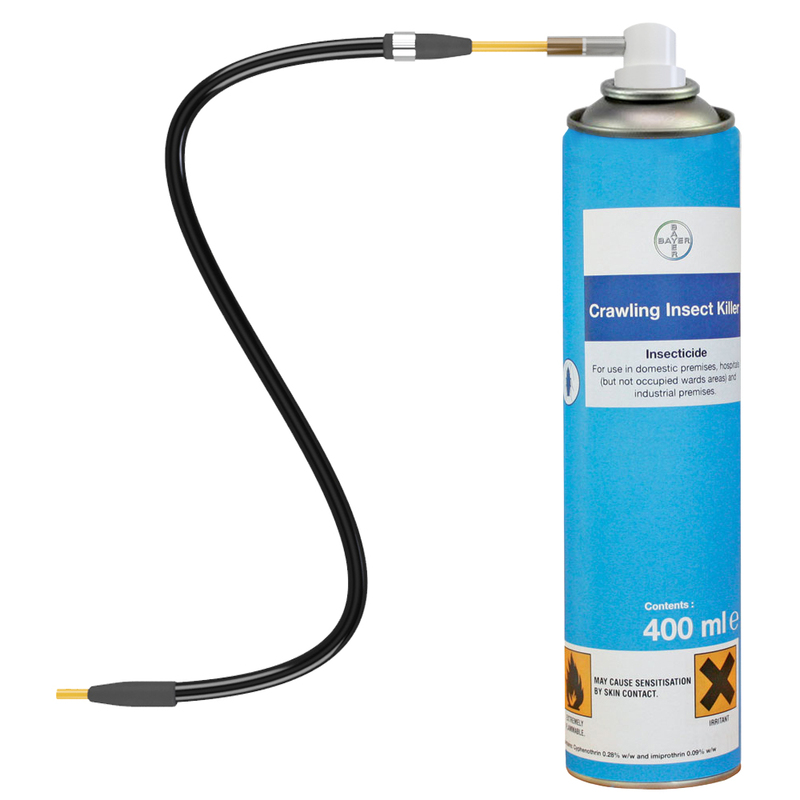 They are very durable having a tough lining to prevent kinking.